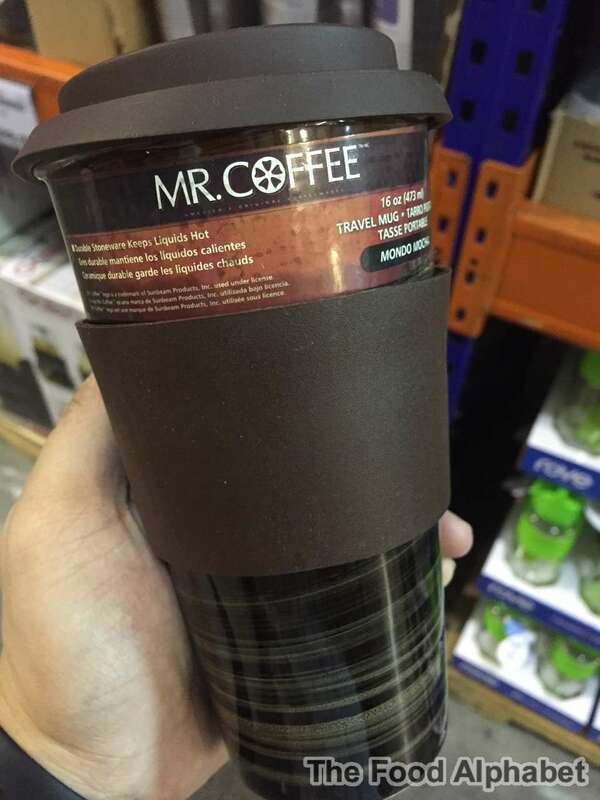 Need to take your coffee out, then get the Mr. Coffee Mocha Tumbler for only P299.95 and it's Buy 1 Take 1, good deal right? 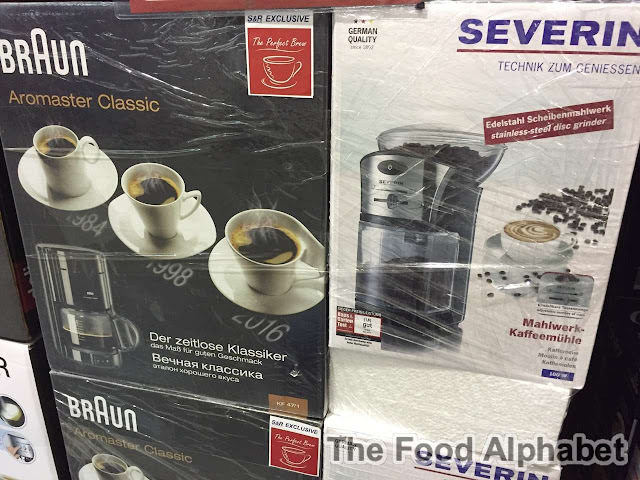 Other great deals we found which I just can't resist sharing, take a good look! This Keter Mega 4-set Organizer Case is heaven sent! 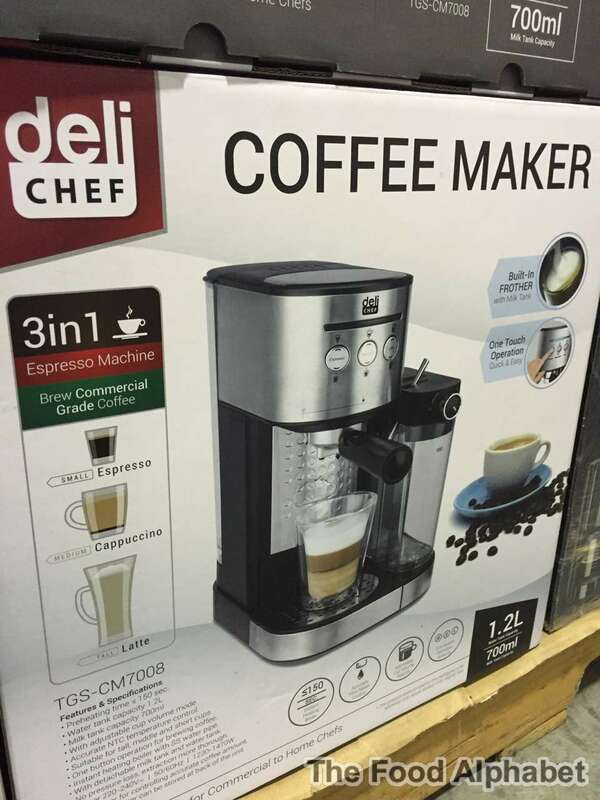 Now priced at P999.95 from P1,199.95 is such a great buy! Durable and easy to stack, perfect for every Dad, perfect for every home. 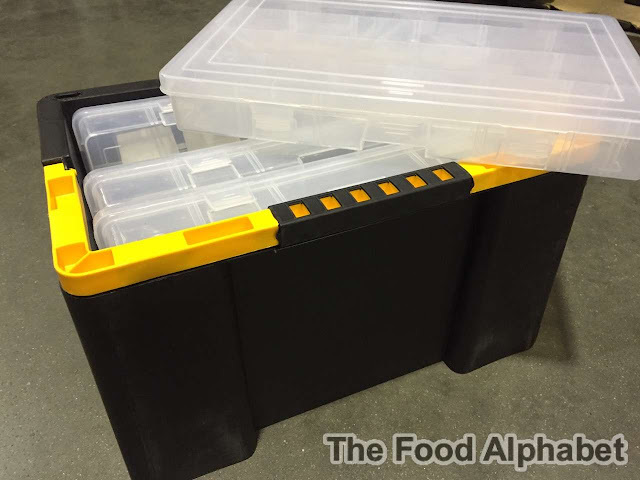 The ultimate solution to your tools storage concerns, every dad's dream case, if mommies have make-up cases then we have this! 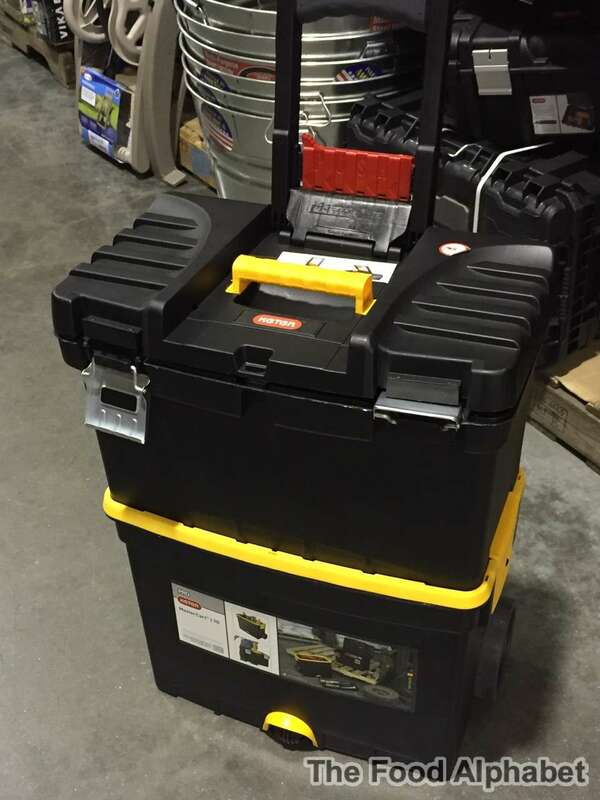 The Keter Master Cart Toolbox Trolley, now at only P1,549.95 is such a great buy. 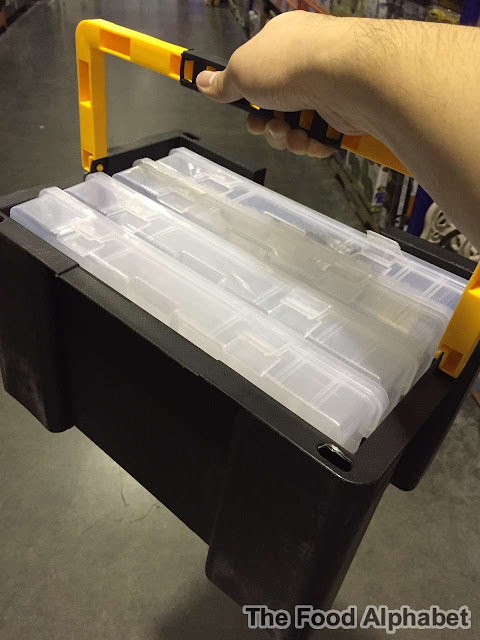 Now you don't have to look anywhere else to check your tools. 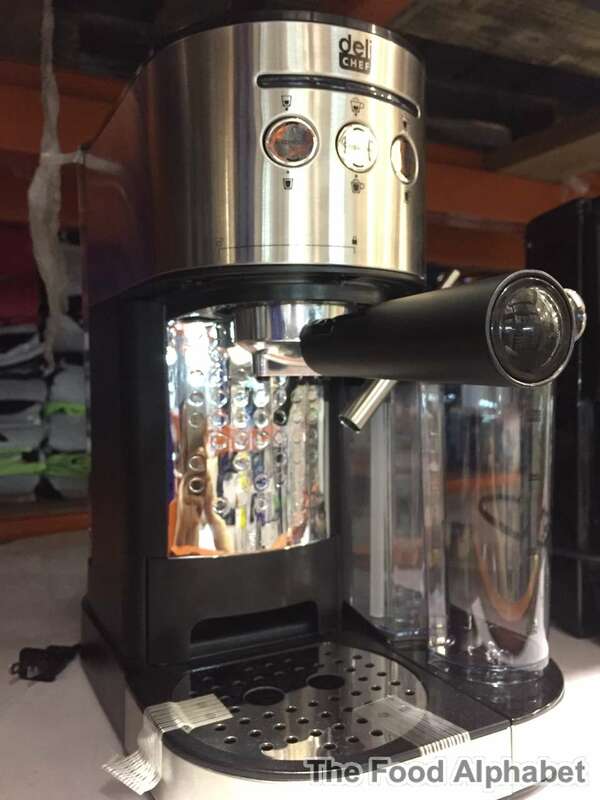 My wife and I love coffee and we were very specific about what we wanted in a coffee maker or cappucino machine: bought Braun KF600 and love it, It uses water filters which I do believe improve the taste.